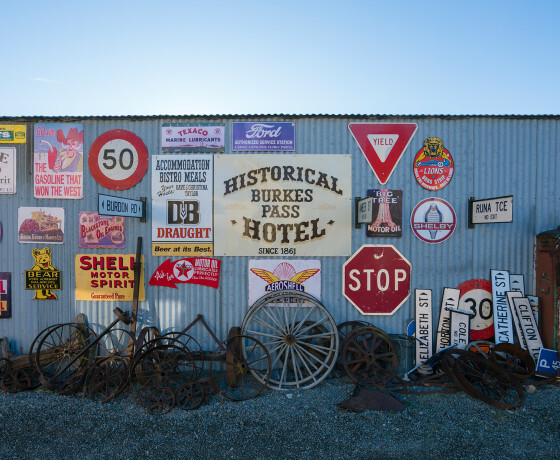 Burkes Pass is a tiny historic village nestled at the foot of the pass, well known by Maori as Te Kopi Opihi, and discovered by Europeans in 1855 as a route leading into the vast Mackenzie region. The village was the last outpost of civilization in those days and has remained relatively unchanged since. 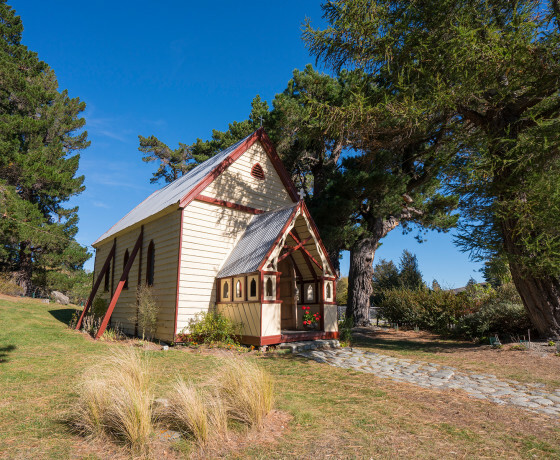 The early pioneers, who came to graze their sheep in this area, built a tiny wooden church, opened in 1872, now the oldest union church in New Zealand. 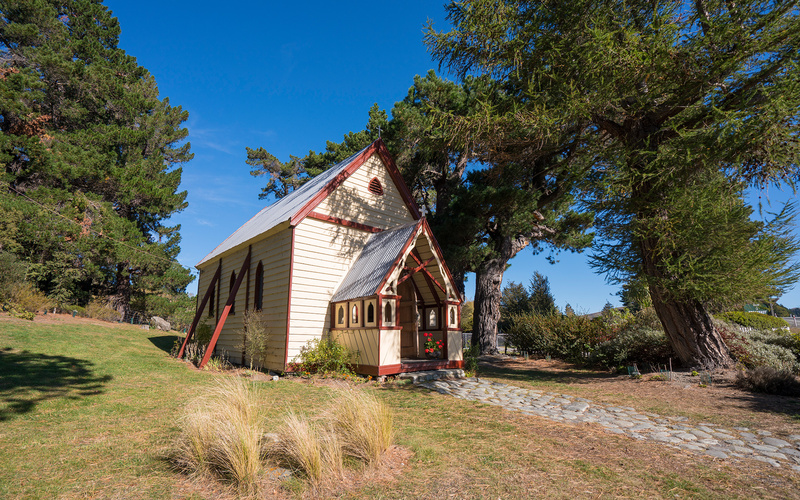 You can collect information from the church and wander down a heritage walk leading to the little red Musterer’s hut with its stories of the area, past the Mt Cook Road Board Office built in 1876, the former hotel, old school and several of the sturdy cob cottages built of clay and tussock. If you head up to the cemetery you will visit memories of adventurous Aoraki/Mount Cook mountaineers, run holders and their families, now in a sheltered peaceful place. St Patrick’s Church is a tiny wooden church built in the Burkes Pass Village in 1872 by the first European settlers, to serve the vast Mackenzie region. 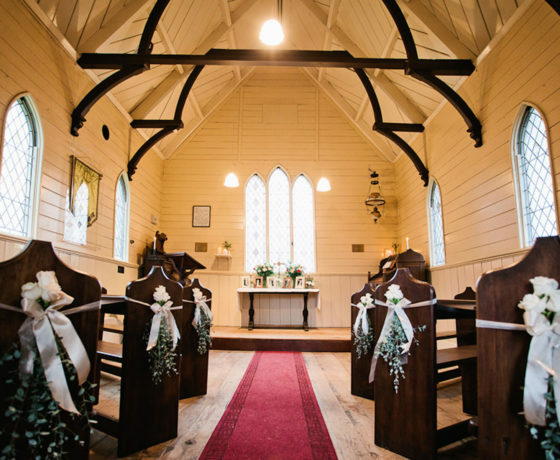 The church is unusual in that several denominations including Anglican, Presbyterian and Roman Catholic co-operated to create it and it is now thought to be the oldest union church in New Zealand still on it’s original site. 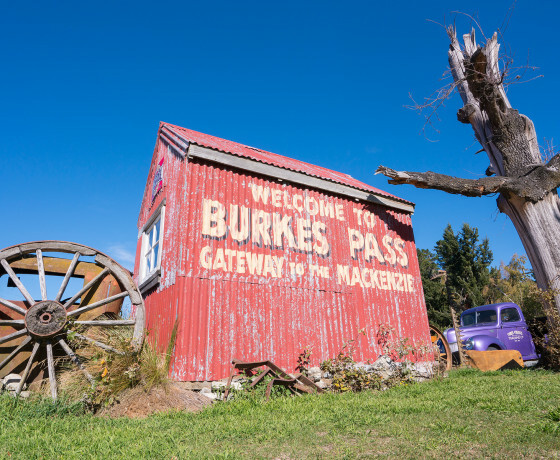 This building was the spark that initiated the formation of The Burkes Pass Heritage Trust by the local community in 2000, to buy the church and secure it for future generations. It became the catalyst for the Trust to become involved in restoration of other heritage buildings and promoting the stories and natural history of the area. The church is very original and is a category 1 building on the New Zealand Heritage Register. 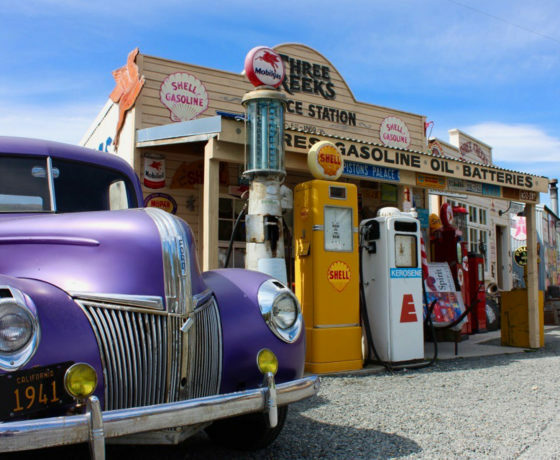 It is open daily to visitors and has local heritage information, memorabilia and artifacts on display. Weddings and other celebrations are very welcome. This cute red building in the centre of the village, next to the Gallery, contains a variety of local history, including large print stories in the old Hut Book, a pin board of old photos and information, and artifacts from the district in a typical back country hut setting. 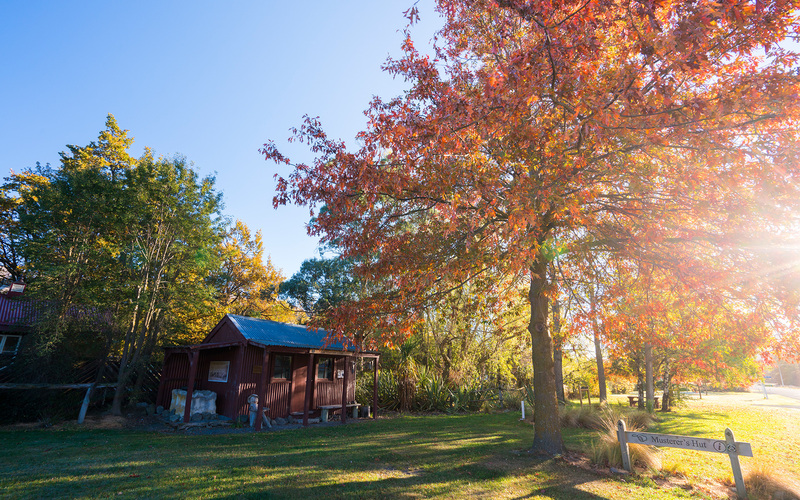 It is complete with old saddlery, cast iron hut stove and old sack bunks and is open daily for visitors. This large limestone water trough has been a landmark on the road verge in Burkes Pass for many years and is a reminder of the early days of transport by horse and bullock when travel to and from the Pass was thirsty work. It was probably originally situated near Tom Winter’s blacksmith’s shop and the livery stable next door and can now be seen under a shelter beside the Musterer’s Hut. 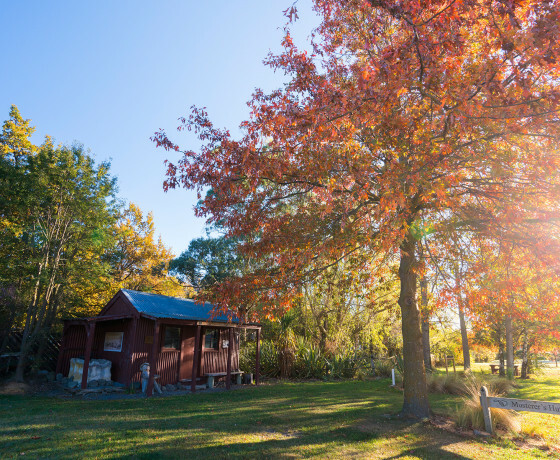 In this tranquil and majestic area surrounded by mature oak trees, lie the graves of early Mackenzie settlers and their families, more recent residents, as well as Aoraki/Mount Cook mountaineers and travelers. This place is redolent with their stories, much of which is only hinted at on their headstones. The cemetery is well kept and sheltered in a magnificent setting and often used as a picnic spot. At the top of Burkes Pass, is a tall rectangular stone memorial standing like a sentinel. It is set back off the highway with an adjacent parking area. Erected in 1917 by T.D. Burnett, M.P. from Mt Cook Station, both as a memorial to Michael John Burke and an encouragement to plant trees. 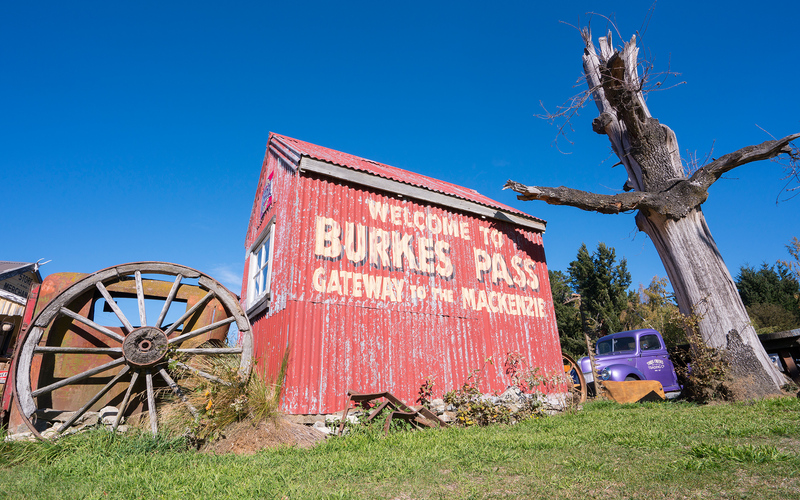 Burke is attributed with discovery of this pass in 1855 as a practical route for travel by bullock wagons and horses to the Mackenzie basin. The only other route via Mackenzie Pass was a much more difficult one. T.D.Burnett also erected another stone pyramid shaped memorial on Mackenzie Pass, to mark the site where notorious sheep rustler James McKenzie was captured in 1855 after stealing a large mob of sheep from the Levels Station. It was alleged that he had taken sheep through this route and down to Otago previously. Subsequently his discovery of this large inland plain inspired the Mackenzie District to be named after him. 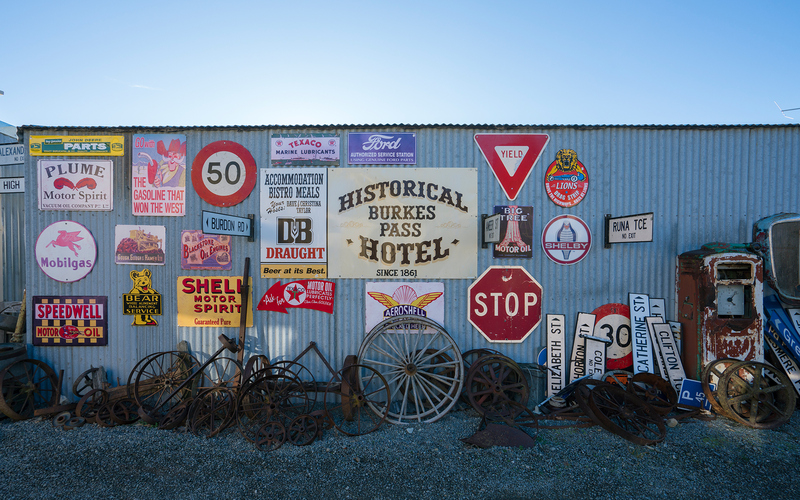 This memorial is at the opposite end of the Rollesby Range to Burkes Pass, on the Mackenzie basin side of the pass and can be reached from Burkes Pass via the Rollesby Road or turning off Highway 8 at Dog Kennel Corner and traveling along the Haldon Road. 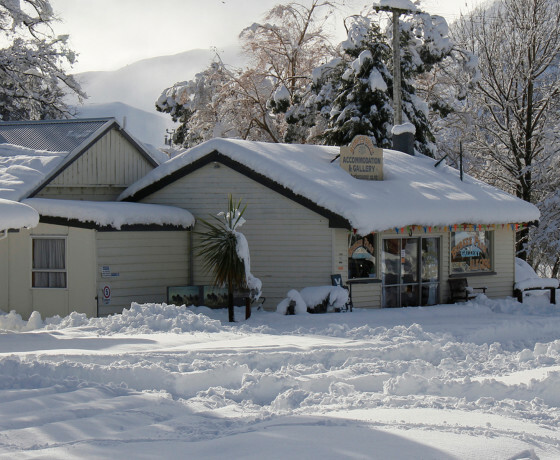 Three boutique, rural motels beside the Starlight Highway, on SH 8. This walk provides a glimpse of the rich history that helped shape the pioneering settlement of the Mackenzie Country. Art works, crafts, giftware, retro collectables, wooden furniture, coffee and much more!